Undertake regular management reviews to ensure that our environmental management system remains effective. Quality Assurance and Health and Safety play important roles in Airload Environmental’s daily activities with the latest safety equipment and methods being used in all relevant applications. Great importance is also given to the environment and conservation issues, with Airload Environmental offering a comprehensive environmental policy, helping to promote recycling and the protection of water, air and land from contamination. 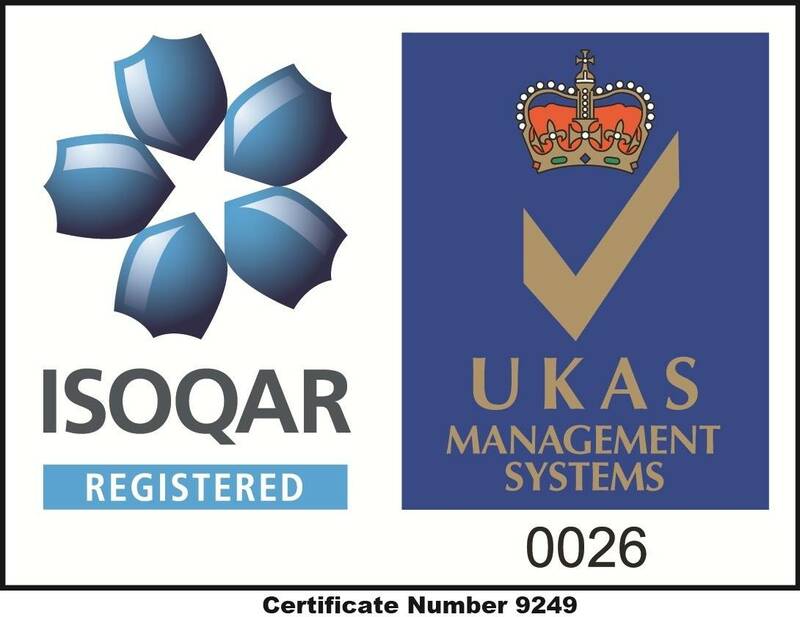 “ISO 9001:2008 is the International standard for Quality Management Systems (QMS).